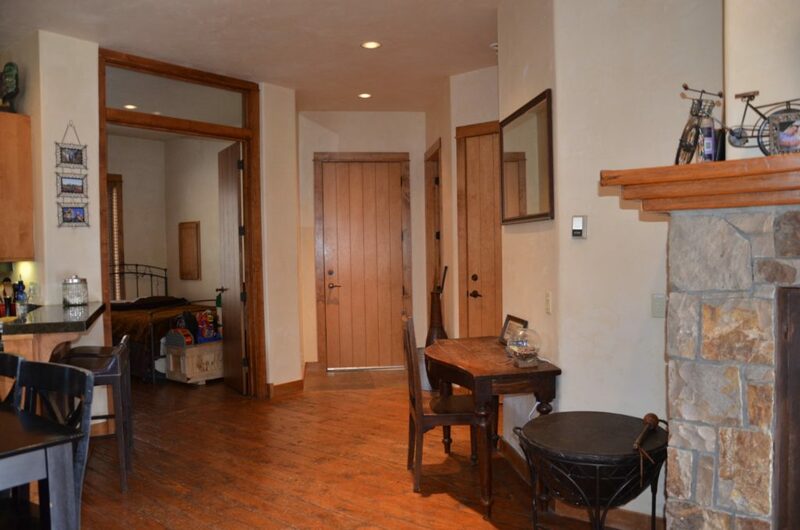 Located directly slopeside this 2-bedroom condo is truly ski-in/ski-out and just a short chondola ride from the Mountain Village core and all it offers. 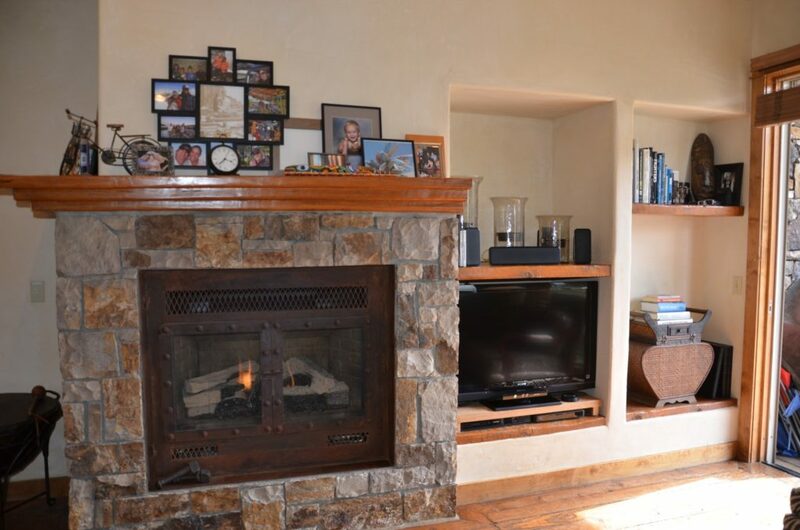 This condo features high ceilings, a gas fireplace and an open floor plan and its south-facing orientation makes for plenty of solar gain. 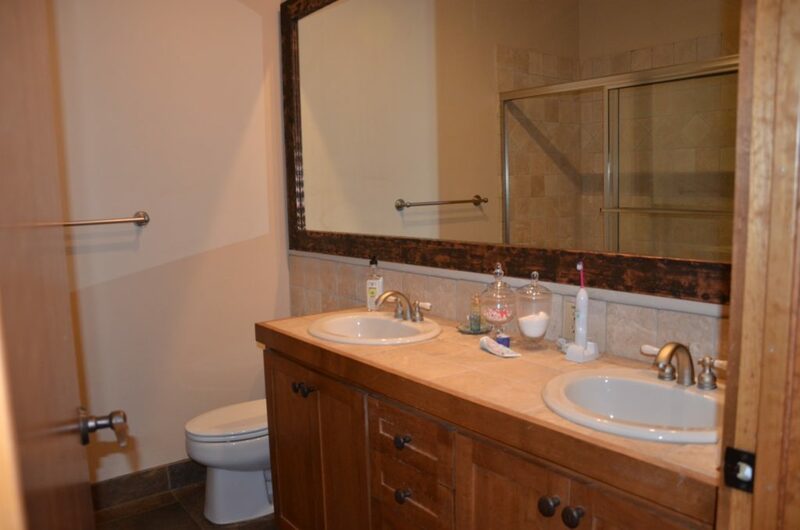 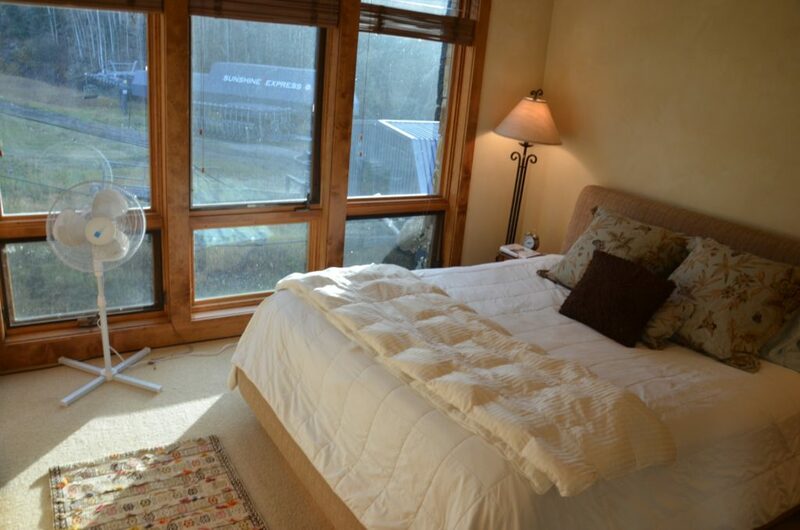 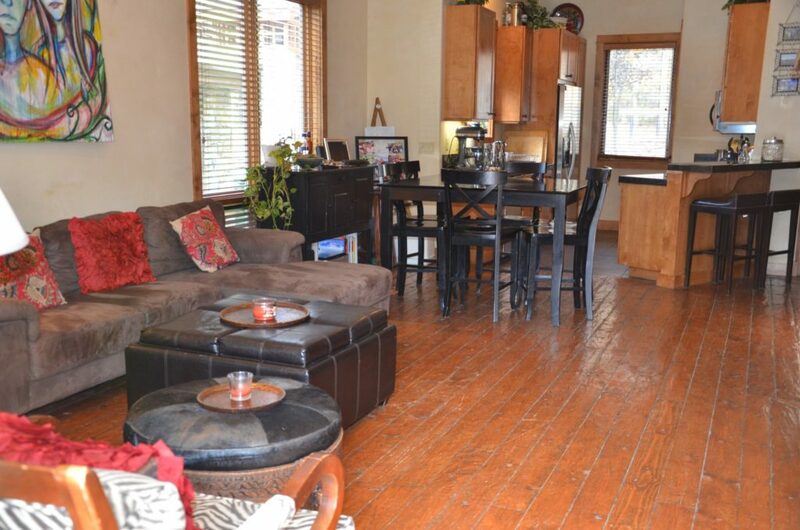 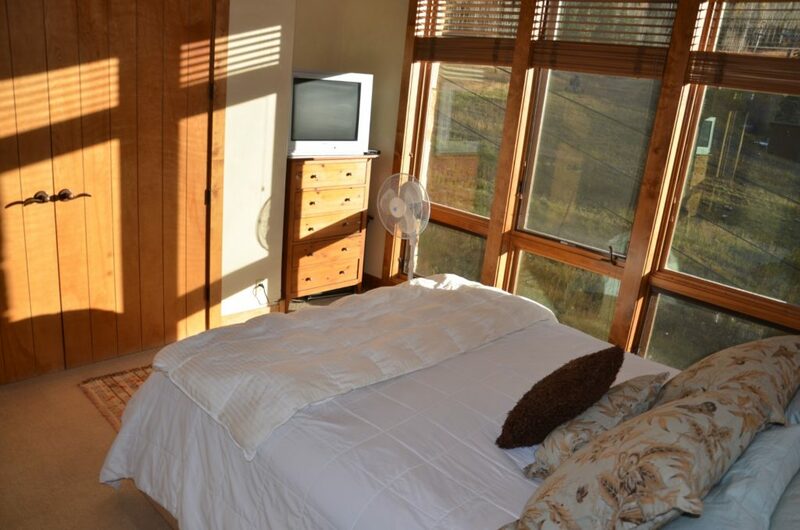 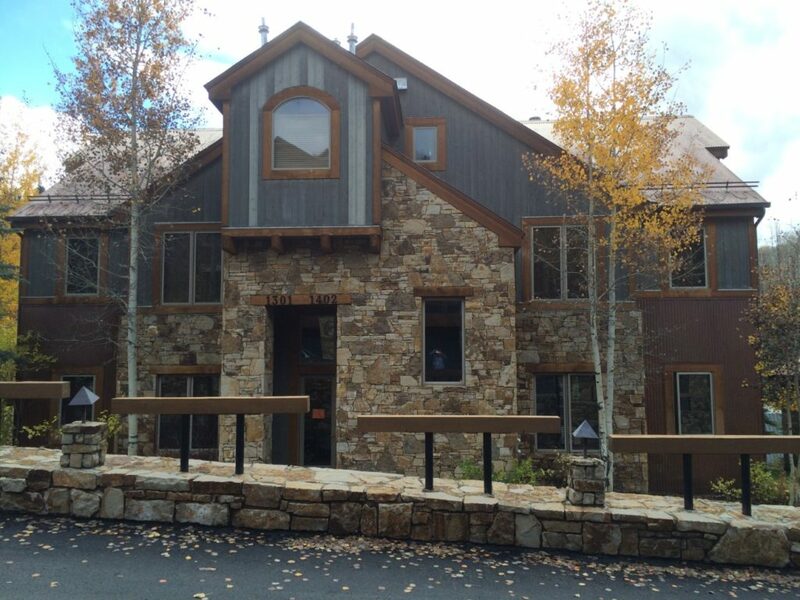 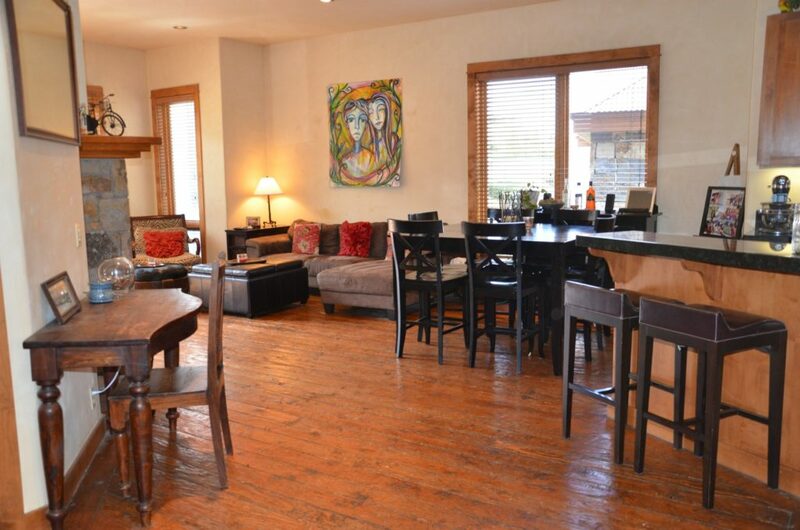 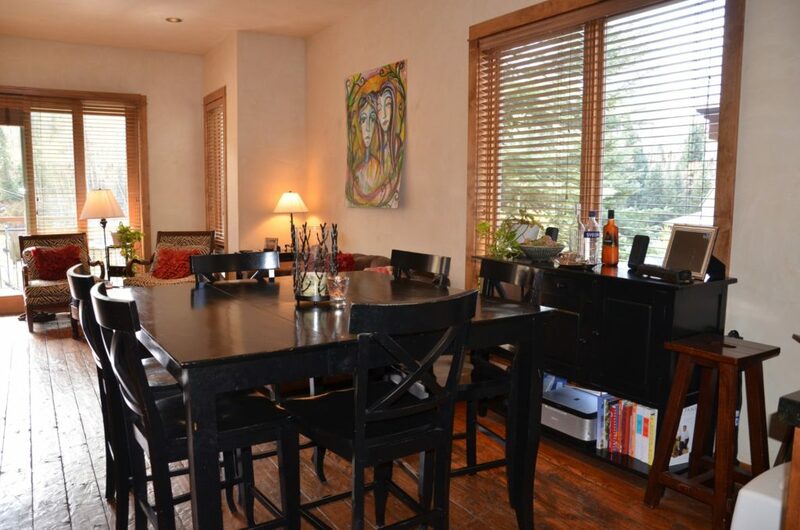 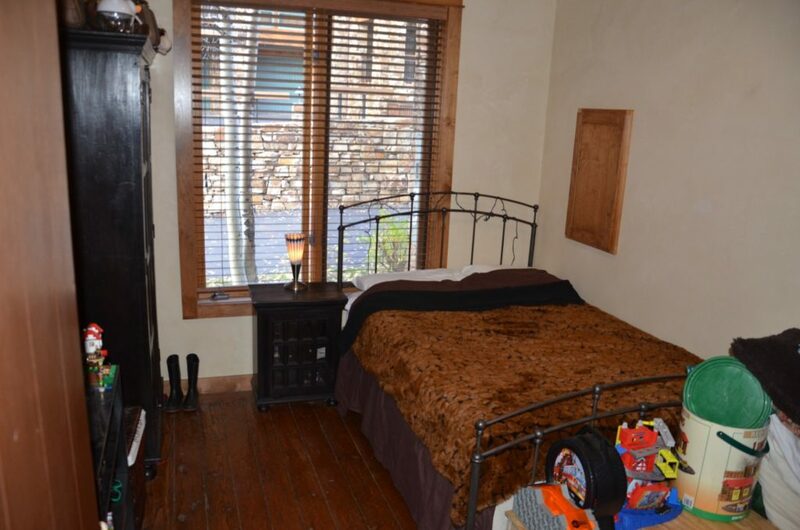 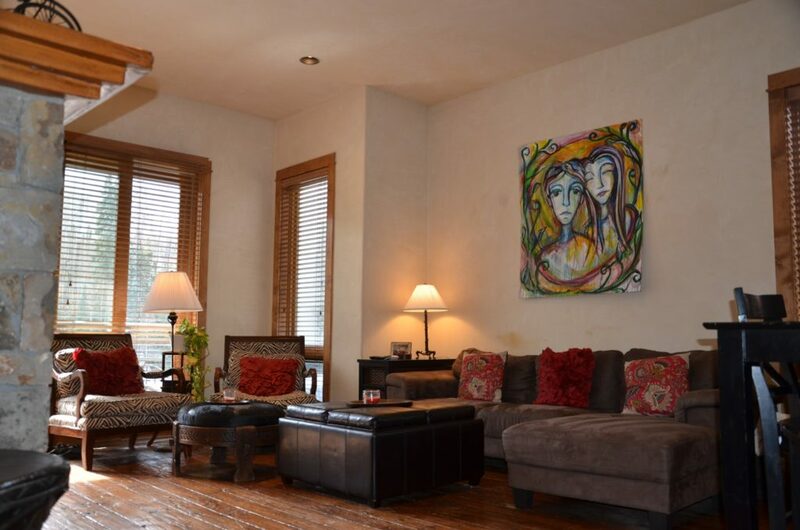 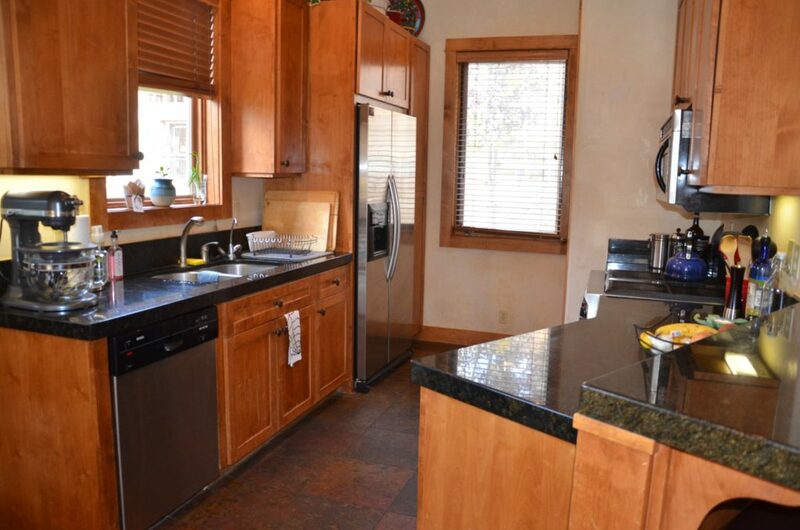 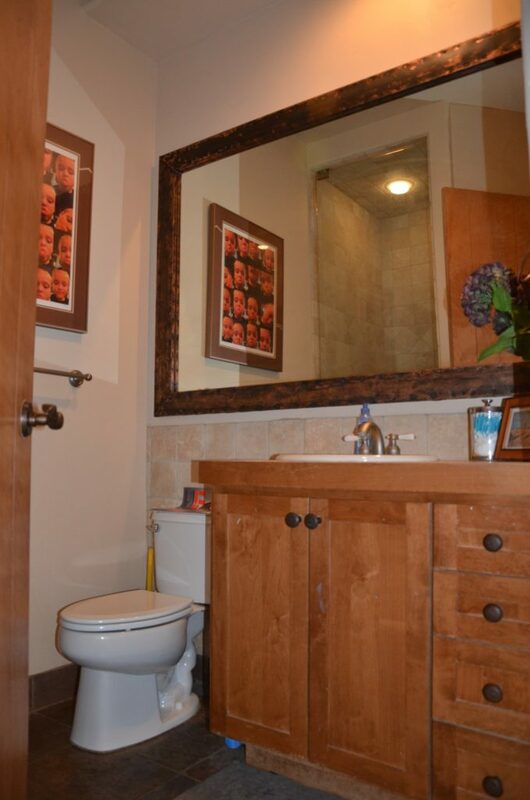 Finished with granite countertops and distressed wood floors the property is a true mountain gem. 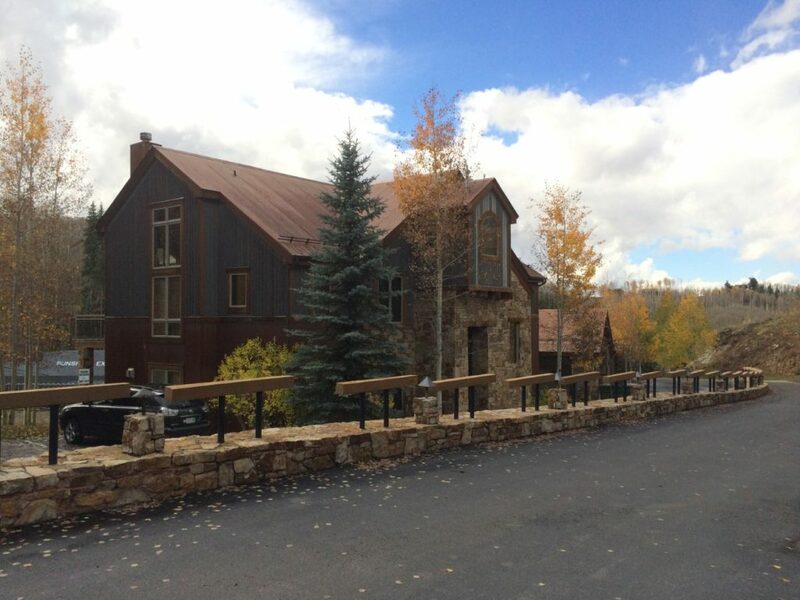 One assigned outdoor parking space and summer hiking trails are right out the front door.